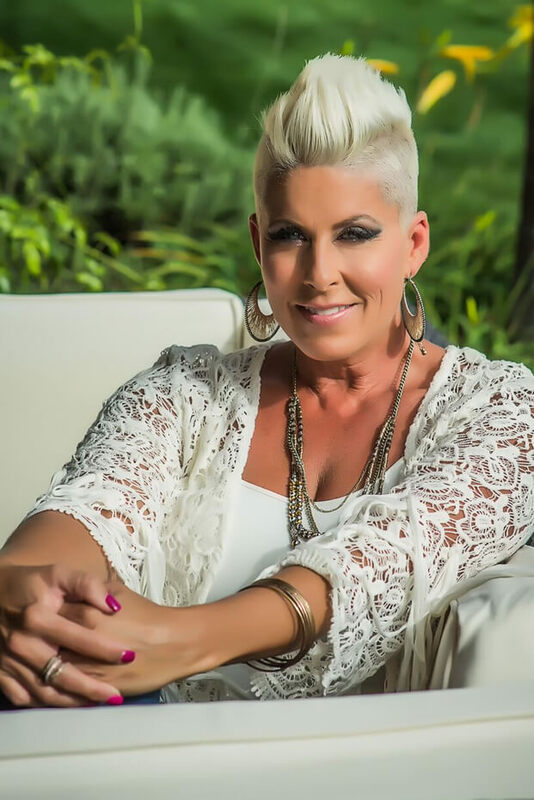 Gina is the Founder & President of one of the fastest growing salon companies in the beauty industry. Her company rocketed to the top by opening nearly 250 locations nationwide in just five short years. The company has close to 5,000 Salon Professionals working in its locations nationwide that span coast to coast. Gina grew up in the Salon Industry with more than 25 Salon Professionals in her family dating back to 1929. 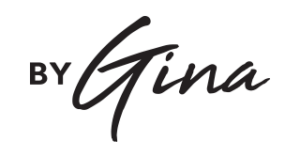 Gina is the recipient of multiple awards and was ranked the #25 Salon Franchise in the U.S. by Entrepreneur Magazine in their 2017 TOP 500 Ranking. In previous years her company was also recognized as the Bravest New Franchise, Breakout Star, Fastest Growing Franchise and Largest 200 Franchise. Additionally, Rivera is a seasoned columnist who has been published over 300 times. She has been featured in well-known publications such as Fashion & Style, Modern Salon, the Huffington Post, Hairbrained and several others. With over 420,000 Facebook followers, her “Tip of the Week” has quickly become one of the most well-read columns on the web providing advice on how to succeed in business and life to fans and beauty enthusiast. Gina’s passion for the Beauty and Salon Industry has inspired her to create a Superior High Quality Product and Infrared Styling Tool Line.